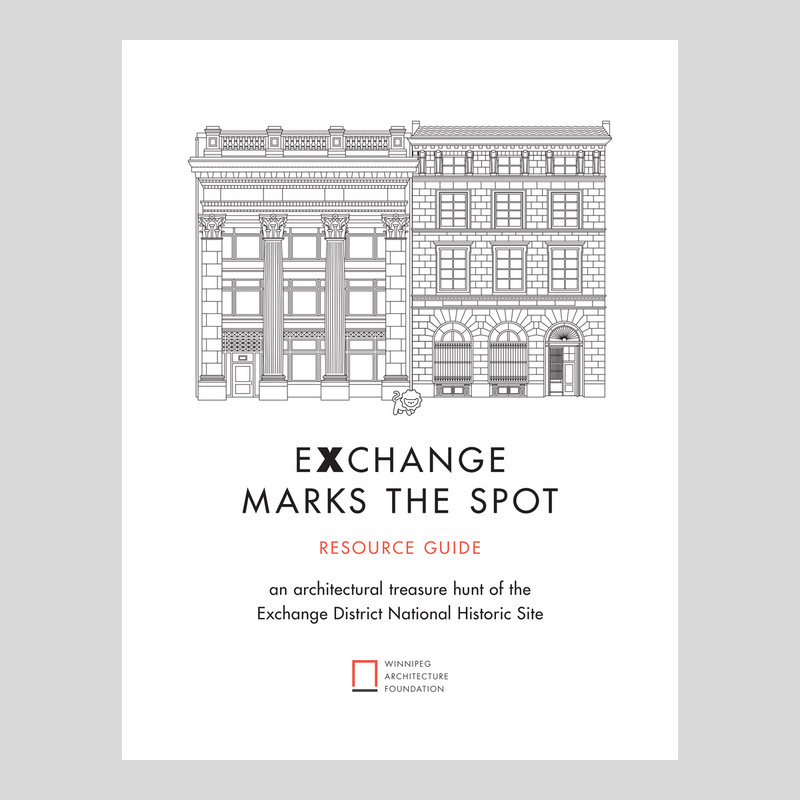 The tour has separate versions for children and their adult guides. View the child version here. 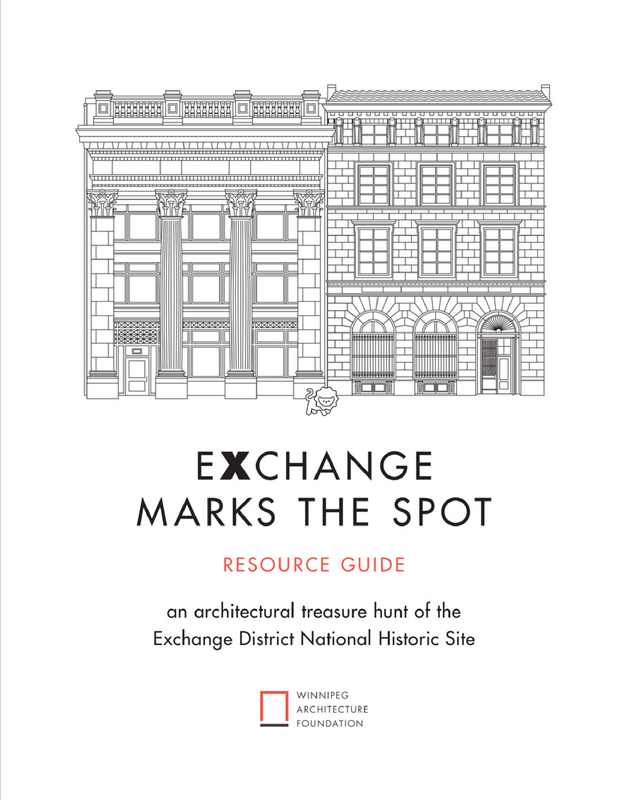 The children's version has a variety of activities that can be completed as they explore this historic and architecturally-rich area.The Resource Guide provides additional background information about a wide range of historic and contemporary buildings in the Exchange District National Historic Site, to assist accompanying adults.